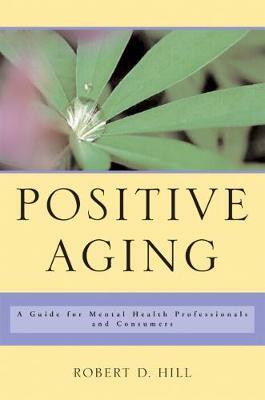 This book's main goal is to examine the concept of residential care from a psychological perspective. 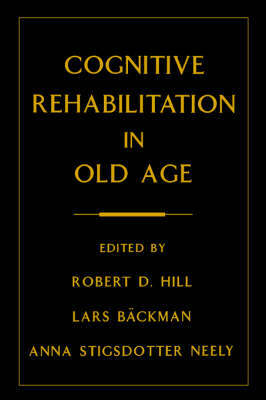 The chapter authors espouse a psychological approach to long-term residential care and an effort is made throughout the text to present a model of care that encompasses the whole individual. Since psychologists are being increasingly asked to provide consultation to long-term residential care facilities, the need for psychologically-based care models has become apparent. 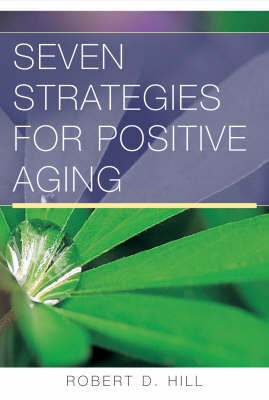 This text offers assistance in developing and maintaining residential care environments that maximize quality of life and personal well-being in the presence of declining physical and emotional resources that are associated with the vicissitudes of living into advanced aging. Geriatric Residential Care is divided into four parts. Part I addresses psychological and social issues facing the frail elderly who are candidates for, or are living in residential care settings. Part II addresses issues in the assessment of individuals in residential care. Part III highlights the design and execution of intervention strategies in residential care. Part IV addresses how organizational aspects of residential care contexts can optimize the quality and meaningfulness of care. 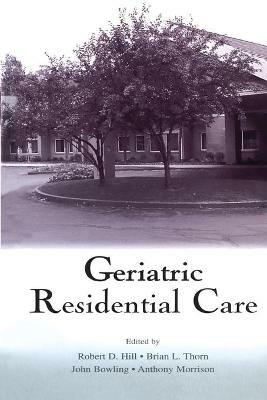 Buy Geriatric Residential Care by Robert D. Hill from Australia's Online Independent Bookstore, Boomerang Books.